By simmetric, March 7, 2017 in Plugins - Publishing ONLY! Paint.NET is a very useful tool and does everything I needed from Photoshop. 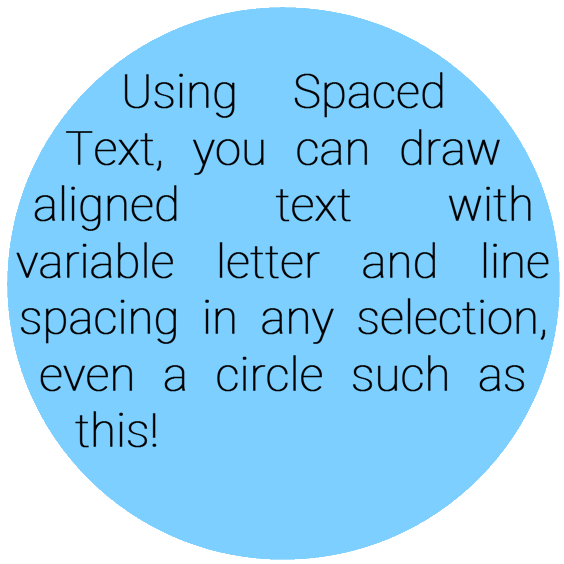 Except for one thing: in Photoshop it's possible to adjust the text kerning/spacing. This was not possible in Paint.NET and I couldn't find a plugin for it. So I decided to write one myself! Please let me know of any issues and/or feature requests! Note: this plugin clears the layer on which it is used. Make sure to create a new layer when using this effect! Very useful - Many thanks for sharing! 1. I think the forum prefers .dlls to be 'zipped'. 2. There is already a SubMenuName "Text Formations" - it would be tidier to have this one there too. 3. Configurable anti-aliasing - I can't see a U.I. control for that? although there is an Int32Property for it in PropertyCollection on github? Thanks for sharing the code and welcome to the forum too. A plugin I'm sure I could have used quite a number of times. 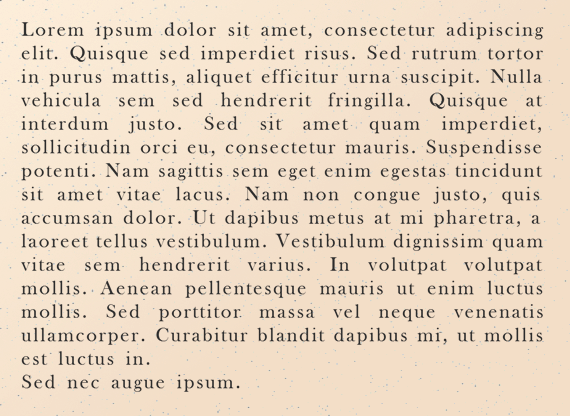 Like Red ochre, I encourage you to move it to the already-existing "Text Formations" submenu, to prevent a proliferation of similar submenus. Optimally, but a naked DLL works. Thanks for making the source available too. I appreciate it. Is there a reason the zipped version is preferred? I always thought it was because the forum wouldn't accept raw DLLs, but apparently that's not so. I'd just as soon save a step when posting plugins and skip the zipping (not that it's a big deal). Some browsers have a fit if you try to download a DLL file. Then I'll continue to zip them (as simmetric probably should, also). Thanks for the positive feedback! I've replaced the attachment with a ZIP-file. 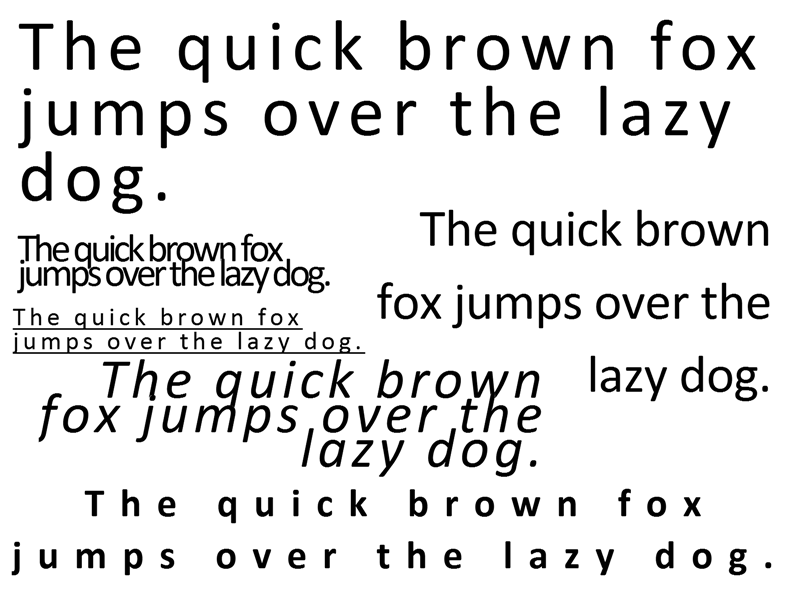 As for the submenu: text formations seemed to refer to plugins that put text in a certain shape, which is not the goal of my plugin. I tried to find out what submenu the Text+ plugin resides in, but the download link in the topic was dead. At any rate I agree with not wanting to needlessly introduce a new submenu so the new version resides in Text Formations. This is called AntiAliasingLevel. The slider below LetterSpacing. 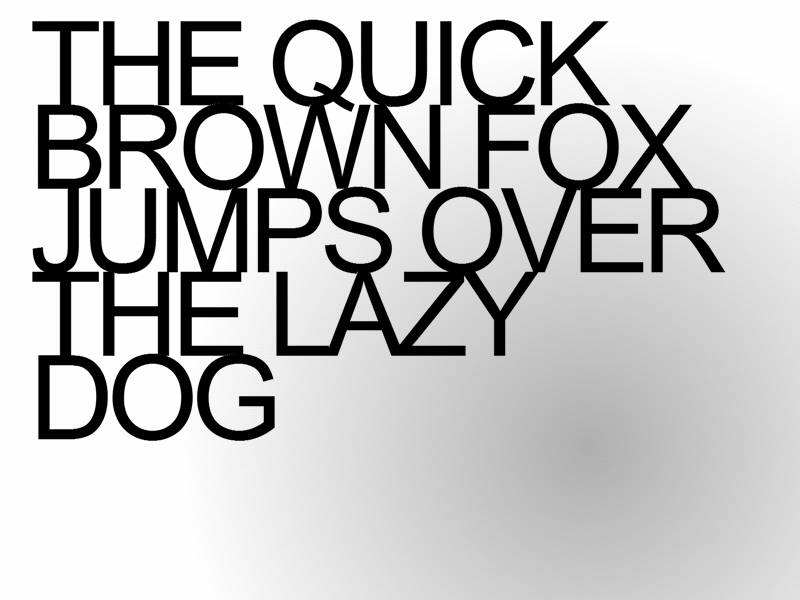 The original (unzipped) version didn't have an Anti-Alias level slider. The new zipped version does. Sorry but please could you recompile to show under "Text Formations". This version appears under "Text formations" - the SubMenuNames are case sensitive. Thanks for noticing, I adjusted it and updated the DLL in the opening post. Strange that the AntiAliasLevel didn't show up for you at first. It's a build from the exact same code. Oh well. Thank you @simmetric! This will come in handy I'm sure. 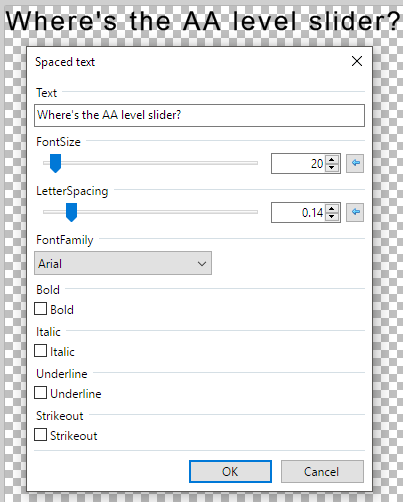 Can the LetterSpacing slider go in increments of .01 when using the up/down arrow buttons, instead of 1.00? Other than that, great job!! Oh my lord, you have just answered a lot of prayers. Welcome to the forum @simmetric, and thank you! Hi @simmetric! Welcome to the paint forum. Thank you so much for your effort. That's actually what I wanted to do, but I couldn't figure out how. There's no step setting for a DoubleProperty. I've been looking at overriding OnCreateConfigUI but that is a lot more complicated it seems. Is there a tutorial or guide for making advanced config screens? This Plugin will be very useful. Thank you . 1) I haven't tested it, so I there could be typos or other errors. 2) Most of the code was adapted from the code generated by CodeLab. I think that's how many of us learned what to do. 4) Apparently the DisplayName code is often unnecessary if the property name is a string. (The property name can be any object. CodeLab uses an enum.) That would mean that the controls like IntSliders don't actually require any code in OnCreateConfigUI. 5) The checkbox configuration sets the DisplayName to an empty string and sets the Description to the label. This results in the control having the label on the same line as the checkbox rather than above it. Thanks for this tool @simmetric! Thanks very much! The code checked in to Github wasn't overriding OnCreateConfigUI because I couldn't figure out what to do there. The base PropertyBasedEffect class calls CreateDefaultConfigUI by itself. I'm working this into the plugin and will release a new version hopefully today. It will also have some new features. Unfortunately such shadow and glow effects are outside my goal with the plugin. Alright, I've put version 2.0 up in the first post. 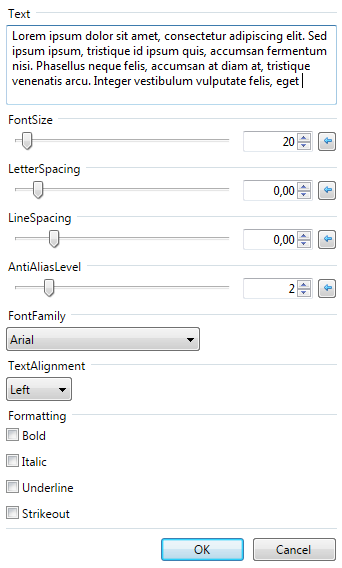 As per request of @lynxster4, the steps of Letter spacing and Line spacing are now .01, allowing finer control. Justified text: this currently doesn't produce acceptable results. Hopefully I will be able to release this soon. @simmetric! Thank you very much for the new update. @simmetric...thank you for the update. However, every time I use the arrows to increase spacing between the letters (after I've enlarged the font size), PDN crashes. Also, if I change the font size after I've spaced the letters, PDN crashes. It's not usable right now....hopefully there is a fix.